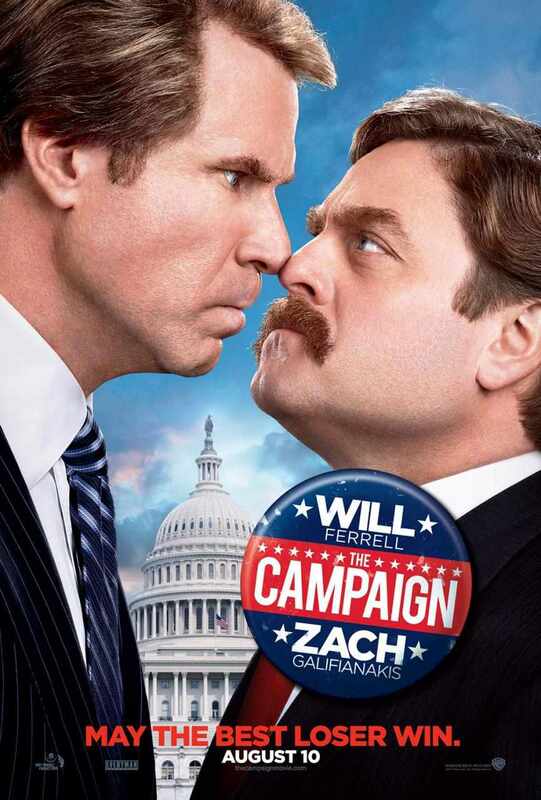 Warner Bros. has just released two new U.S. posters for its upcoming comedy “The Campaign” starring Will Ferrell and Zach Galifianakis. Directed by Jay Roach, “The Campaign” also stars Jason Sudeikis, Dylan McDermott and Katherine LaNasa, with John Lithgow, Dan Aykroyd and Brian Cox. The election comedy bows in the Philippines this August. 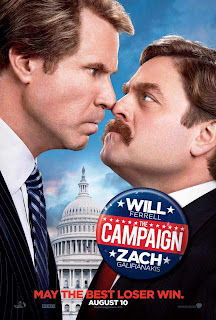 In the film, when long-term congressman Cam Brady (Ferrell) commits a major public gaffe before an upcoming election, a pair of ultra-wealthy CEOs plot to put up a rival candidate and gain influence over their North Carolina district. Their man: naïve Marty Huggins (Galifianakis), director of the local Tourism Center. At first, Marty appears to be the unlikeliest possible choice but, with the help of his new benefactors’ support, a cutthroat campaign manager and his family’s political connections, he soon becomes a contender who gives the charismatic Cam plenty to worry about. As election day closes in, the two are locked in a dead heat, with insults quickly escalating to injury until all they care about is burying each other, in this mud-slinging, back-stabbing, home-wrecking comedy that takes today’s political circus to its logical next level. Because even when you think campaign ethics have hit rock bottom, there’s room to dig a whole lot deeper. 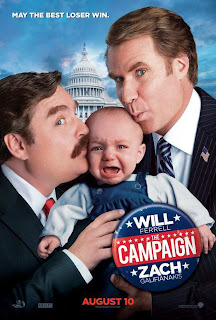 “The Campaign” is distributed in the Philippines by Warner Bros. Pictures, a Warner Bros. Entertainment Company.